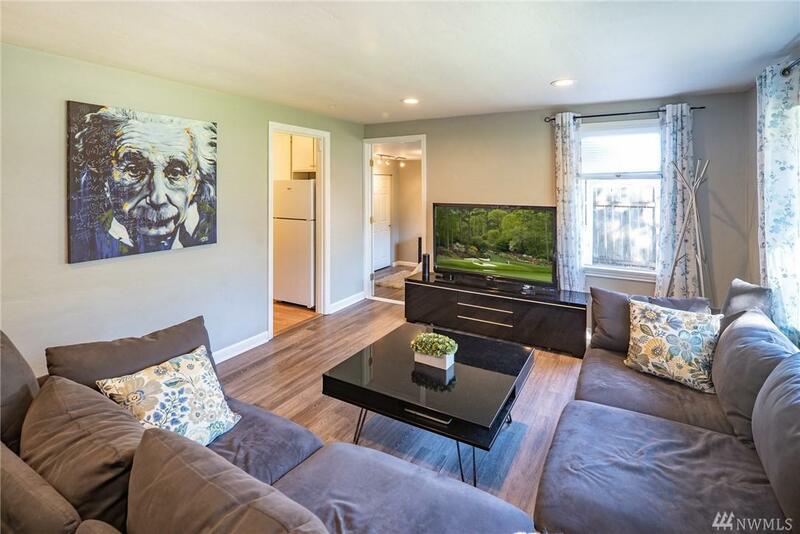 This charming rambler with 3 beds + den/office is a fantastic condo alternative. 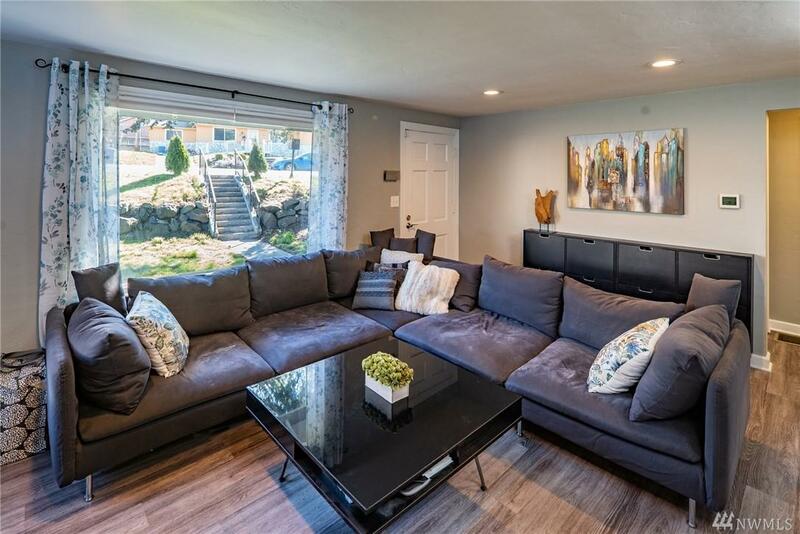 This home has been lovingly updated in last 4 years with a new roof, new furnace with heat pump for efficient heating plus A/C, new water heater, new electrical panel & wiring, updated appliances & more. 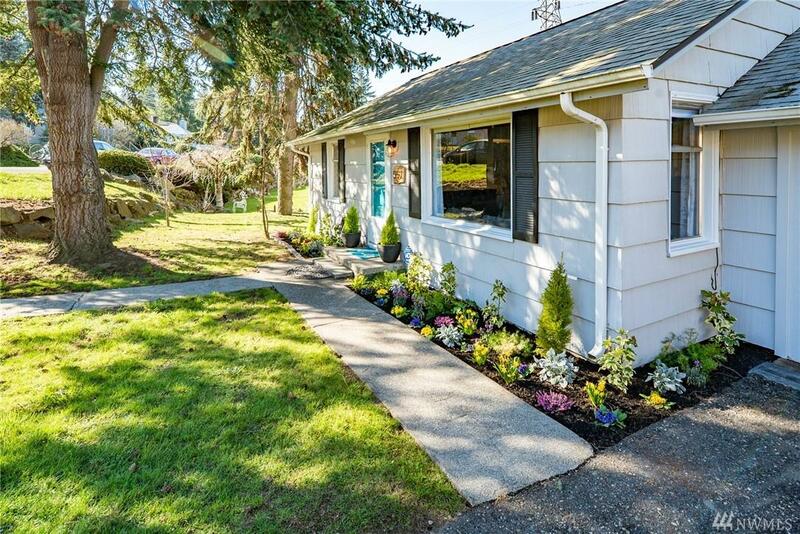 Enjoy your own sunny and fully fenced backyard with storage shed. 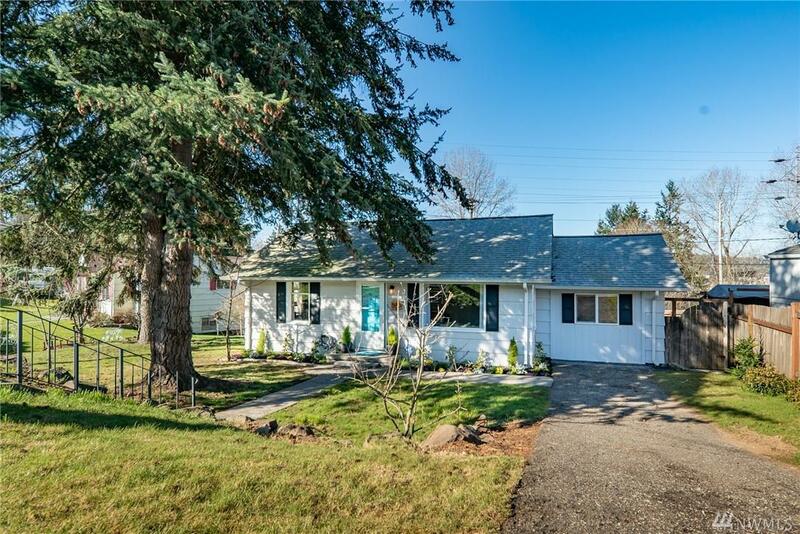 Convenient location for commuting- just minutes from 405, Renton Landing and Boeing. First American Home Warranty being offered by listing agent.